Leave in for natural smooth curls or blow dry for a straight shiny look. 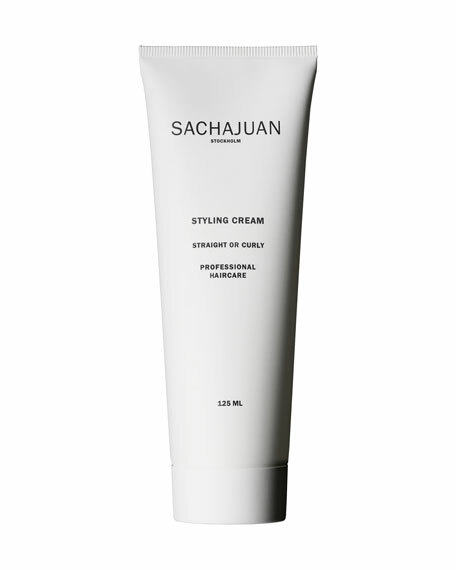 Styling cream is designed to handle straightening of the hair as well as a curl cream that can be used with curl irons, blowdryer or for crunching curls with your fingers. It restores moisture and protects from heat.